Colony will premiere next month on USA Network, but you can unlock the first episode now. 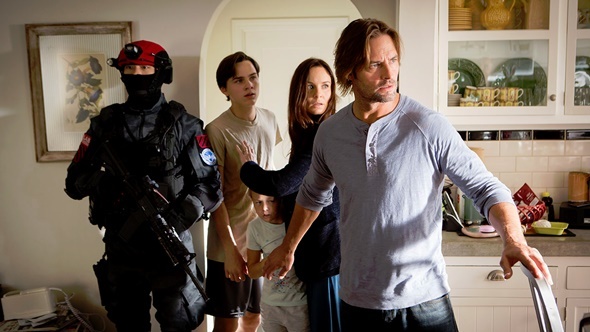 The series stars Josh Holloway and Sarah Wayne Callies. Carlton Cuse went to the show’s official trailer to invite viewers to unlock the pilot of Colony now with a short video clip. Colony will premiere on January 14. Are you excited for Colony? Tell us what you think.